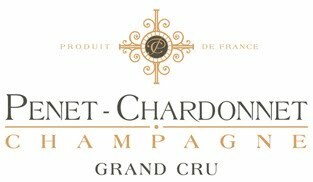 Penet-Chardonnet to participate in the "Grandeur of Wine" Exhibition during the World Gourmet Summit in Singapore, 16-18 April. One of the most prestigious fist-hand tasting experiences ever offered to Singapore consumers. Come and meet us if you are around!